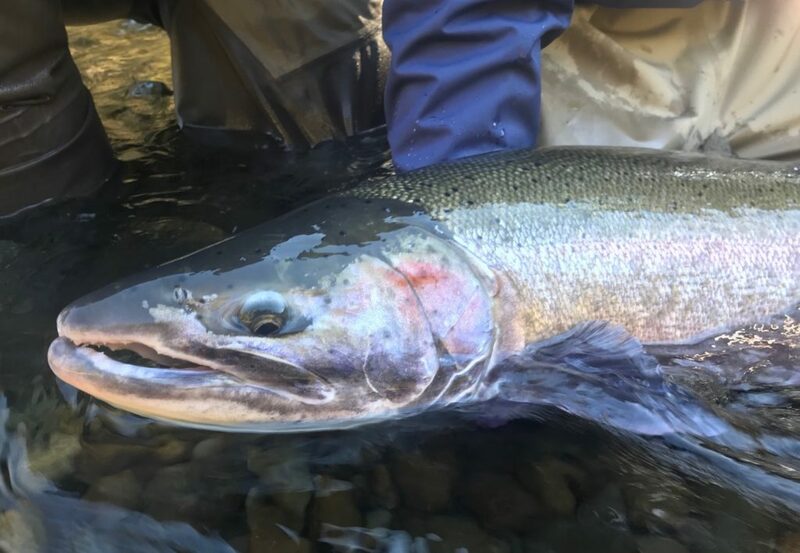 According to the BC Wildlife Federation (BCWF), the few remaining Interior Thompson steelhead trout are stuck at the base of the Bonaparte River fishway, which is a major tributary of the Thompson River. The steelhead cannot get to their spawning grounds because the Bonaparte fishway is inoperable due to heavy sedimentation and debris flows from the recent wildfires throughout the region. 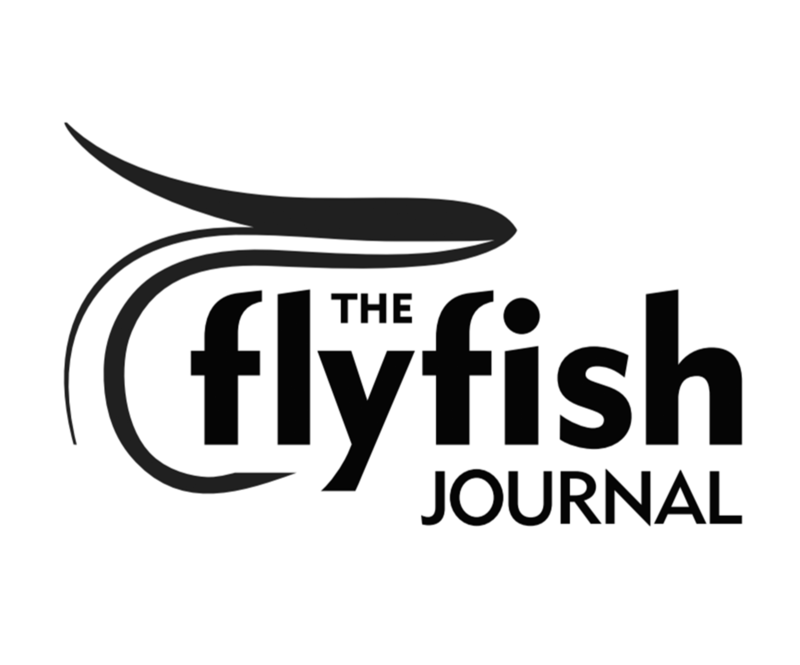 Harvey Andrusak, BCWF president, is furious that the Department of Fisheries and Oceans (DFO) has known that this crucial fishway was impassable for months, but has not resolved the problem in time for the return of the vulnerable Interior Fraser steelhead. This is just so goddamn frustrating!!! Only 146 fish left in a population that should be 3000 at a minimum. Do folks really want any of those fish returning to the “Blown”-aparte, which has only just begun to see landslides and mass-wasting from the devastating fires. The viability off spawning and successful rearing in that system is going to be extremely compromised for many years, if not decades, fictional fishway or not. Personally, I’d rather see them stray to the main stem, Nicola/Coldwater or Deadman spawning areas!